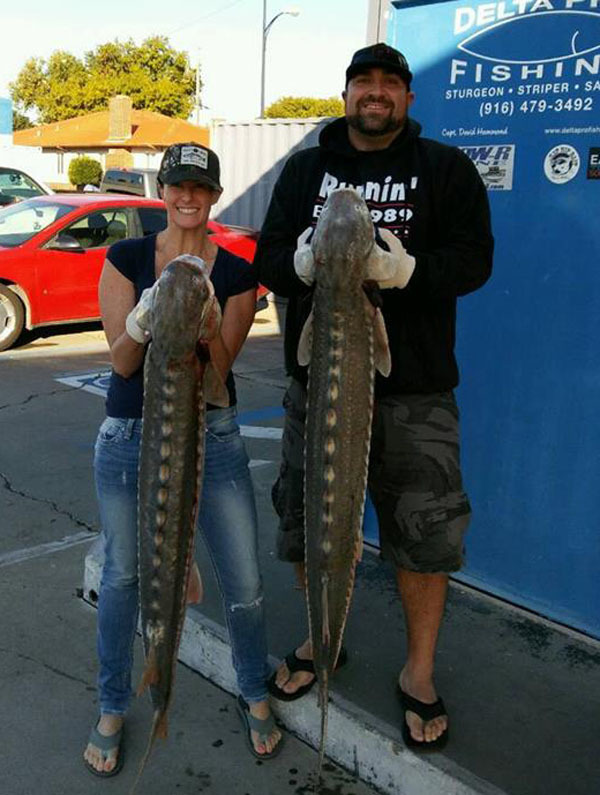 The staff from Rio Vista Bait and Tackle checked in! Look at these beautiful fish from today! 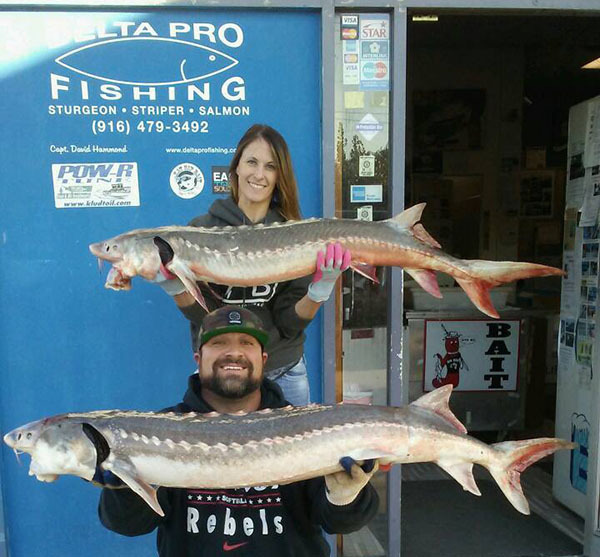 If you are interested in the latest information on White Sturgeon fishing stop by Rio Vista Bait and Tackle.